Interior Designer for Dinning Rooms in Bangalore The dining area in home is one of the most joyful, communal parts of the home - it’s where the family gathers for meals, guests are entertained, holiday trips are planned and so. So it’s important to keep your dining space functional, warm and modern, whether you live in a tiny apartment or spacious landed abode. Vinra interior provide best interior design for your kitchen & dinning rooms. Vinra Interior Design is an interior design firm, specializing in residential & commercial interior design and decorating in Bangalore. Vinra Interiors is a well-established interior design company based in Bangalore. We are famous for our progressive yet practical designs. 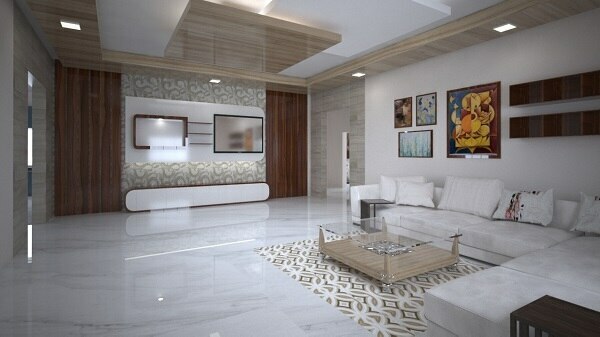 Best interior designers in Bangalore Find the best interior design ideas to match your life style. visit our website for images of decorating ideas & room colors to create your perfect home. Best Commercial Interior Designers in Bangalore Vinra Interiors draws design from the infinitely rich vocabulary of material culture. We are successful in balancing theory and practice, incorporating concepts and technologies that transform that language into new, confident forms of expression relevant to today. Best interiors and furniture design in Bangalore.